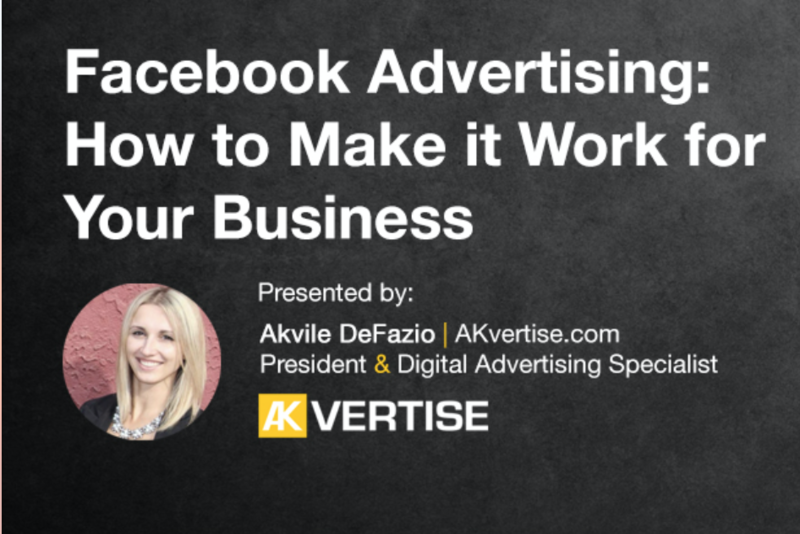 Are you a small business owner in the Templeton, Paso Robles, Atascadero, or San Luis Obispo area and want to learn how to use Facebook Ads to reach your business goals? 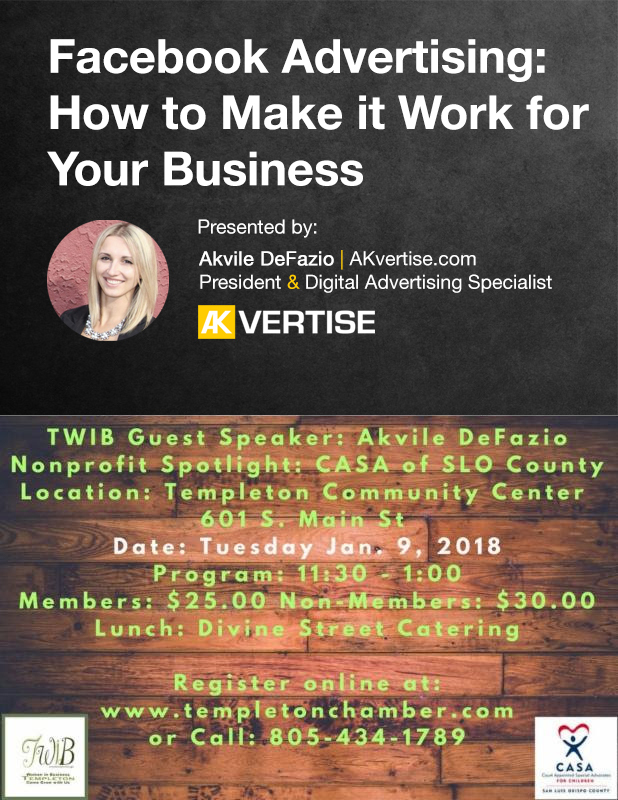 We invite you to join us, January 9, 2018 at the Templeton Chamber of Commerce, Women In Business lunch, networking, and speaker event, where our President and Digital Advertising Specialist, Akvile DeFazio will present Facebook tools, tips, and tactics for success. If you plan to attend and are interested in potentially testing Facebook Ads for your business and have not yet set up a free Facebook Business Manager account, we encourage you to do so and to get a head start.  In Business Manager, set up an Ads Account and connect your business Facebook Page, so that all of your business properties reside within. For more information about Facebook Business Manager and set up instructions, please visit their resource center here. Bring your questions and we look forward to seeing you soon!